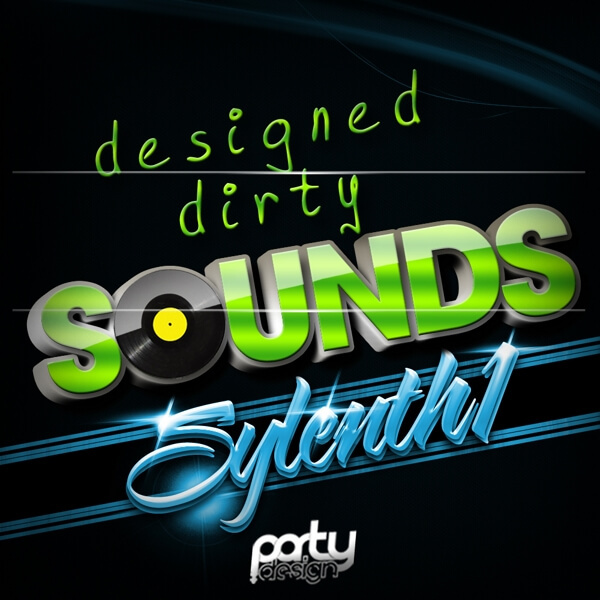 ‘Designed Dirty Sounds 1’ is a collection of massive sounds for the Sylenth1 VSTi from Lennar Digital. These presets are suited to producers who want to become famous for cutting-edge sounds and make their mark on the House scene. If you are looking for huge sounds, look no further! Inside you’ll find 25 fresh lead sounds, ready for you to create your own style.